Experience world-class float quality. No small spaces. Our rooms are simply the best float experience money can buy. Click here to take a 360° peek! Have you wanted to try floating but always worried about feeling claustrophobic and how you might react when getting into a smaller float tank or pod? Boom! No sweat. We got you covered every step of the way. 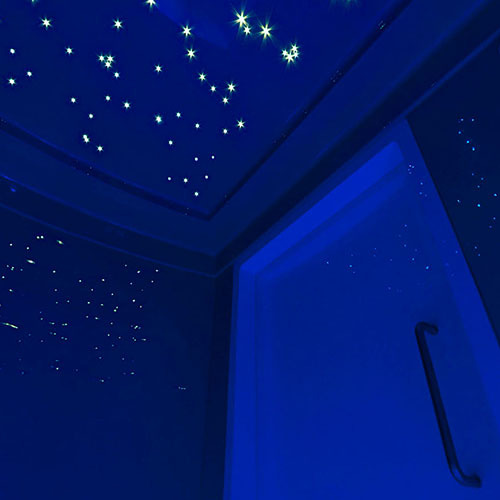 Ocean Float Rooms are some of the highest quality floatation units on the market today—and aside from being super awesome looking – they’re also owned by a phenomenal team of float enthusiasts and experts. No more worrying about claustrophobia and getting into a small refrigerator sized tank. 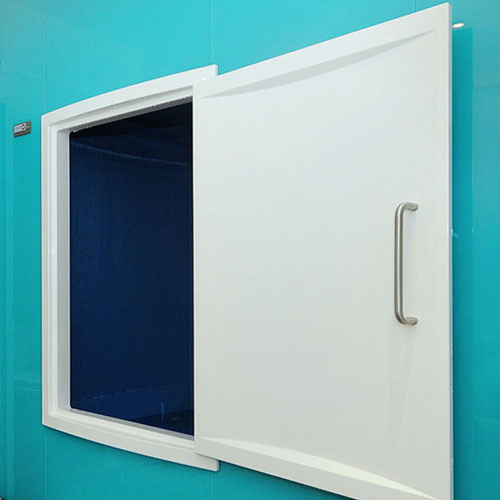 Unlike many float tanks or pods, these large rooms are almost 8ft long, 5ft wide and 7ft tall. This allows much more space for safer access, better air quality and general peace of mind. With most tank manufacturers being less than 5 years old, it can be tough to guarantee quality. These guys have been around for over 2 decades and still continue to build an amazing product. And not only do they have their rooms all over the world—they have real experience running centres. Ever dream about floating in space amongst all the stars? Or maybe you want to leave a light on? 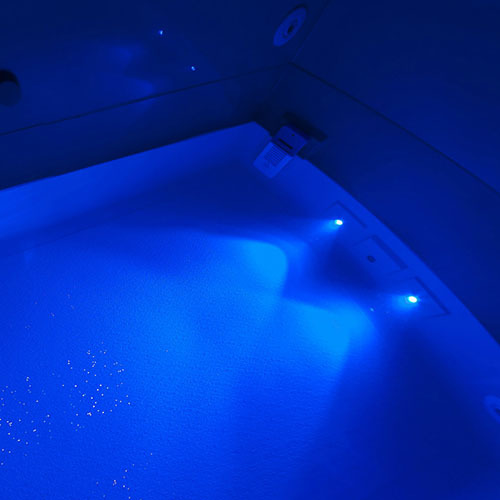 With over 100 LED’s, that can twinkle and change colours—it’s time to let go, relax and soak it all in. Plus, if you live in the city—this just might be one of the ultimate forms of star gazing you can find. 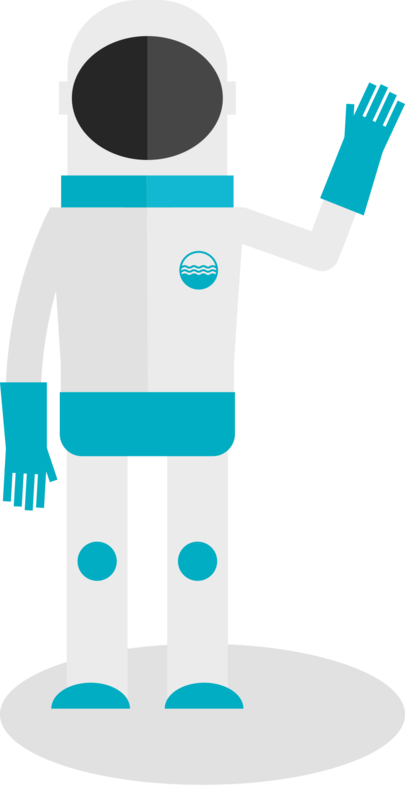 Ocean Float Rooms are some of the highest quality floatation units on the market today – and aside from being super awesome looking—they’re also owned by a phenomenal team of float enthusiasts and experts.